You pick the state and we will match your license Plate and add the words Wine LVR to it! A great way to show your love of wine! 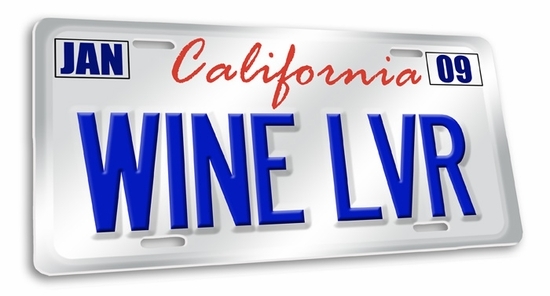 Remember� you found the Wine LVR License Plate Cover at TShirtHub.com, where high quality came at a low price.